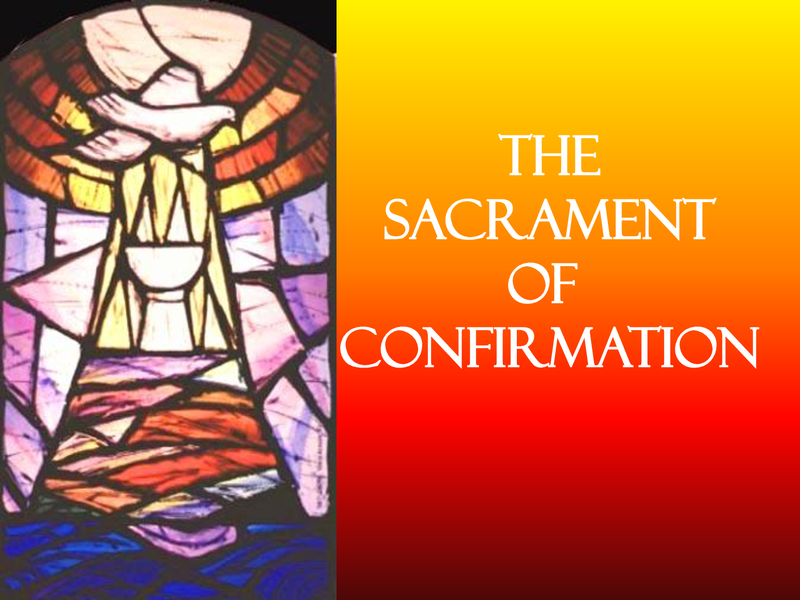 Preparation for the Sacrament of Confirmation is usually done through the schools in conjunction with teachers, parents and the school chaplains. We hold all of our data on secure locally hosted servers. Copyright © 2017-2019 Parish of Loughgilly.